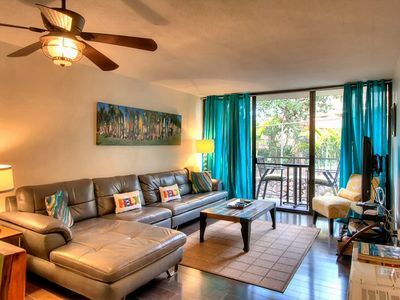 Up to 25% offl!! 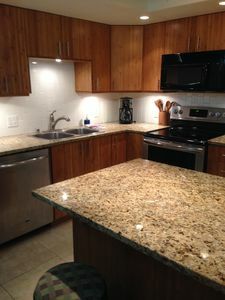 NEWLY UPDATED!! 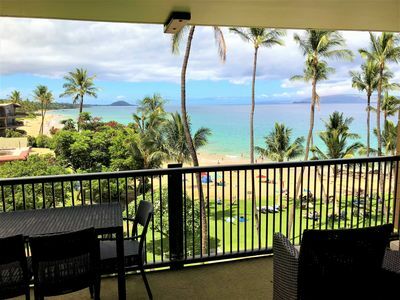 Maui Kamaole Oceanview Condo! 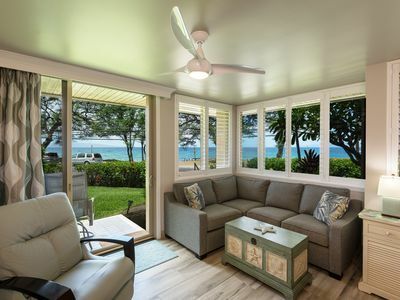 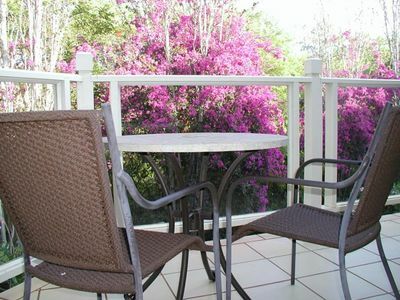 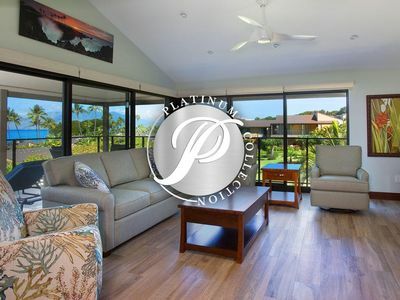 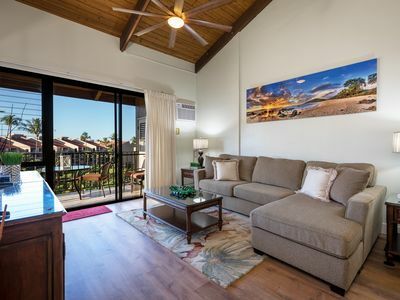 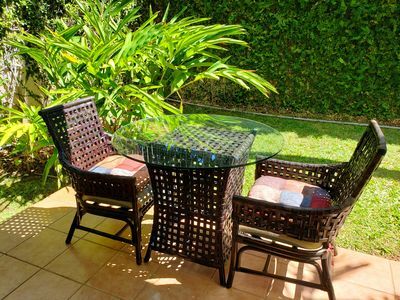 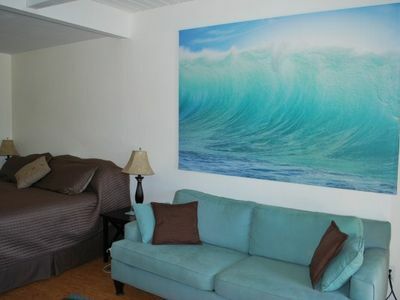 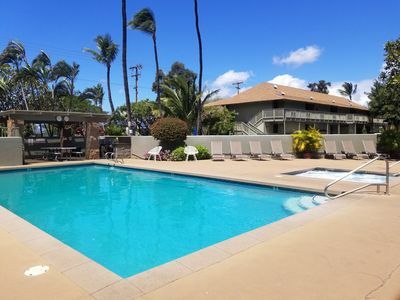 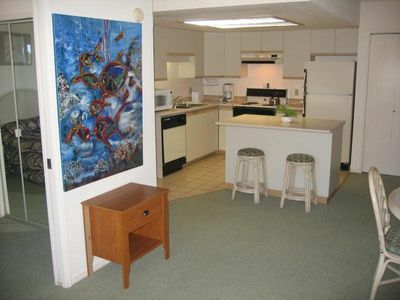 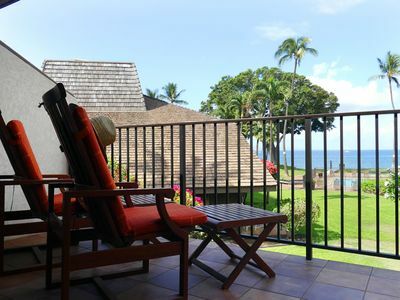 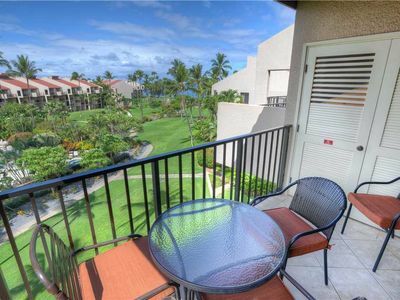 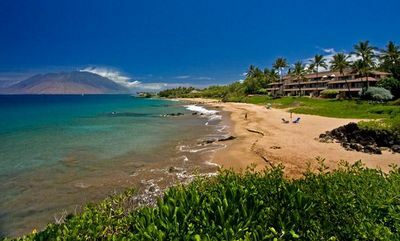 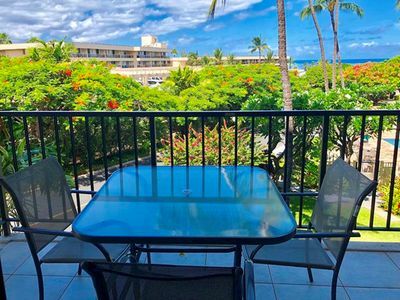 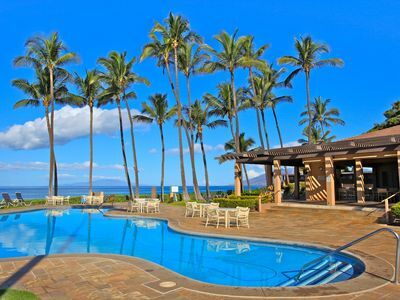 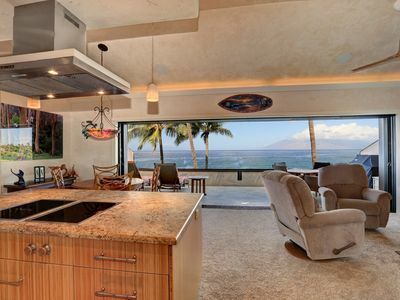 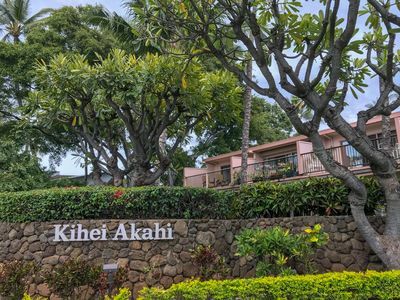 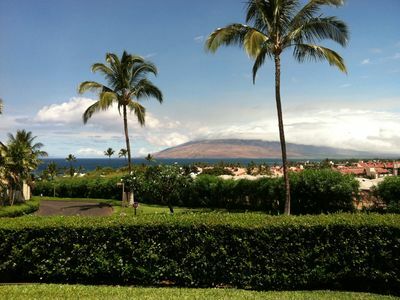 Recently Renovated Oceanfront Mana Kai 2bd 2 Bath Condo - 20% OFF Sale! 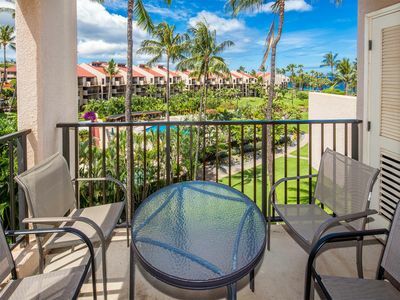 Come to Paradise within steps to the beach!